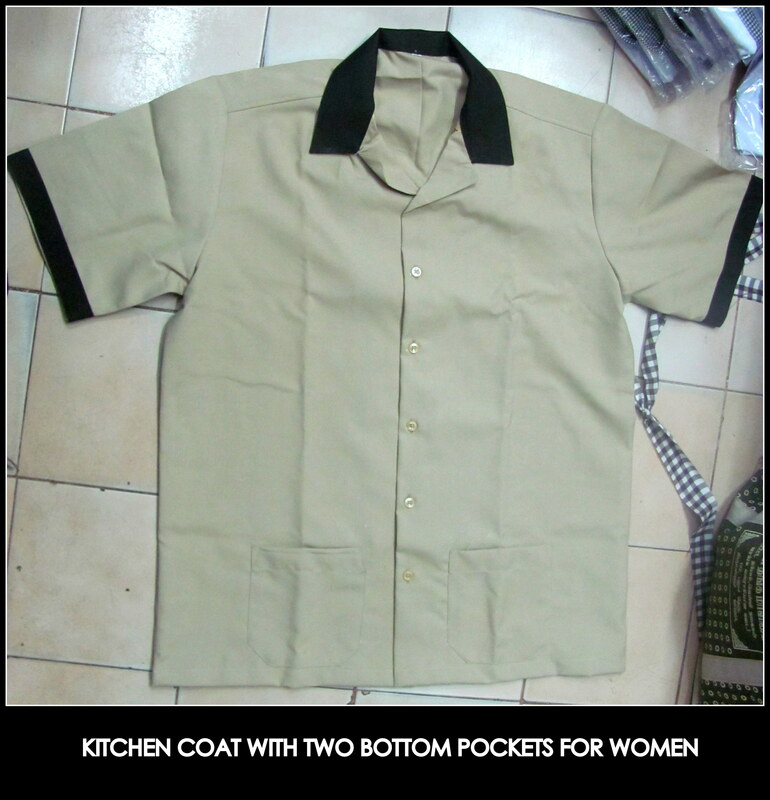 Kitchen uniforms for cooks – Affordable and Durable !! Are you in need kitchen uniforms that keep you cool in even the warmest conditions? Want a tough cook uniform that can make it through any busy shift? Looking to save on cook shirts that are both durable and affordable? Then look no further than http://www.chennaiuniforms.com. Our selection of staff uniforms working in the kitchen includes cooks shirts that are made to be comfortable, designed to be durable, and fashioned to be flattering. RSM Uniforms in Chennai also does things slight differently. All of our kitchen wear shirts are made a whole one to two inches longer than the competing brands so that it’s easier to tuck in and keep controlled in a busy kitchen environment. With a cook shirt from our selection, you can trust that anyone in your kitchen will look and feel his or her best. 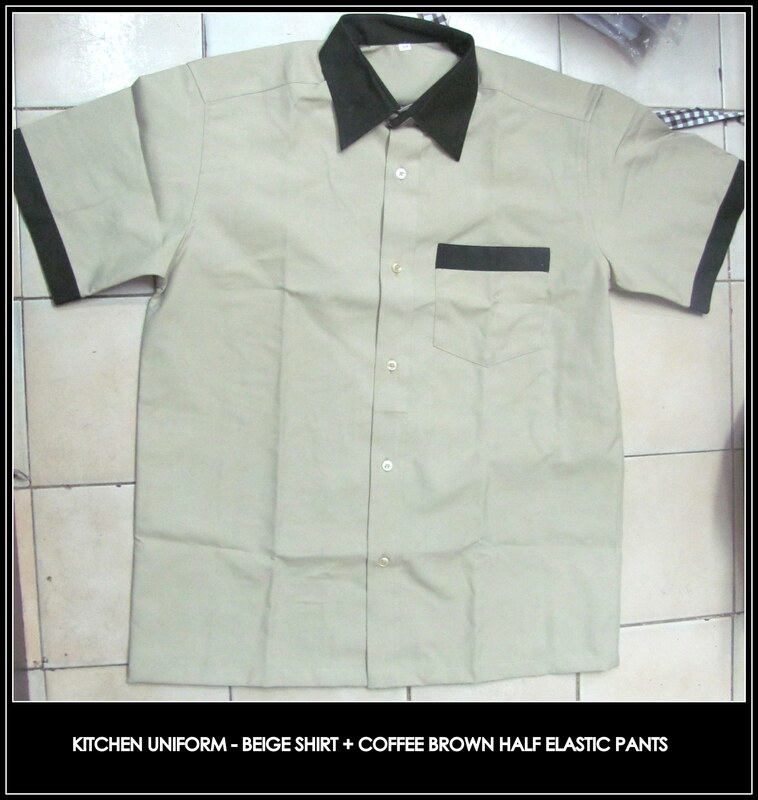 A short sleeved cook shirt is just what you need to outfit your kitchen staff during warm weather or busy schedules. For your enquiry on complete range of Kitchen wear call us at 9176 634 635 or mail us your enquiry on rsmuniforms@gmail.com .